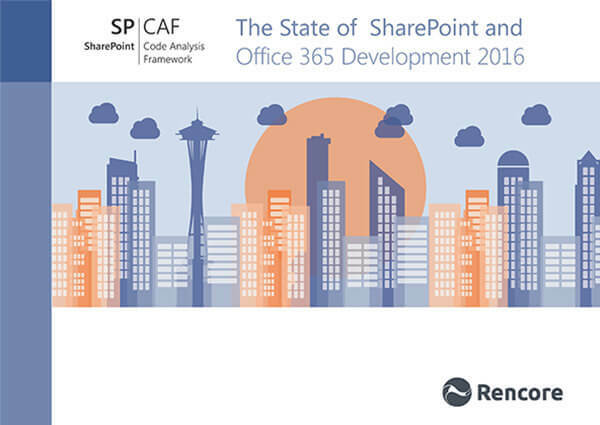 For the second year in a row, we conducted an industry survey looking into The State of SharePoint and Office 365 Development. To get your free copy of our 2016 report, please fill in the order form below. What does the typical SharePoint developer look like? What type of organization do they work in? What sorts of SharePoint and Office 365 systems are they working on at the moment? What sort of dev tools and practices do they employ? How involved in the wider community are they? 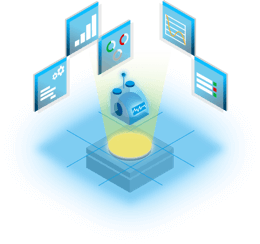 Please Note: Rencore is committed to protecting and respecting your privacy, and we’ll only use your personal information to administer your account and to provide the products and services you requested from us. Therefore Rencore will never sell, lease, or rent e-mail subscriber details to third parties.